Uh oh: broken blind? 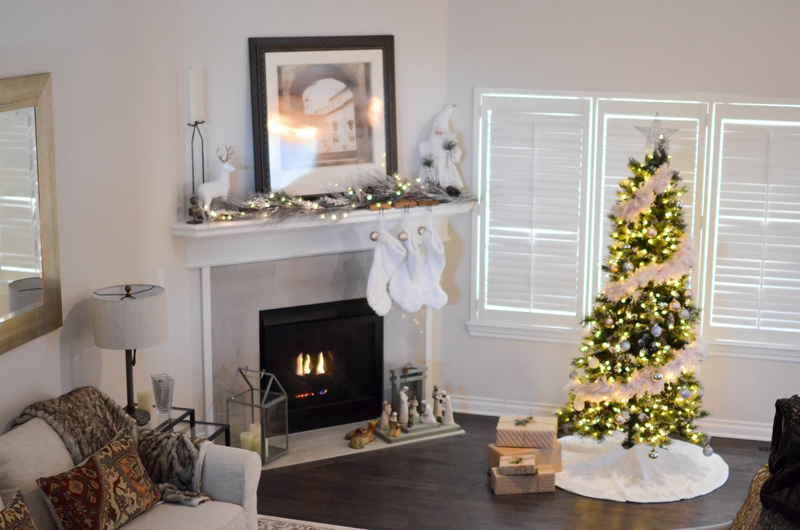 Use these tips to make quick fixes before guests arrive for the holidays. 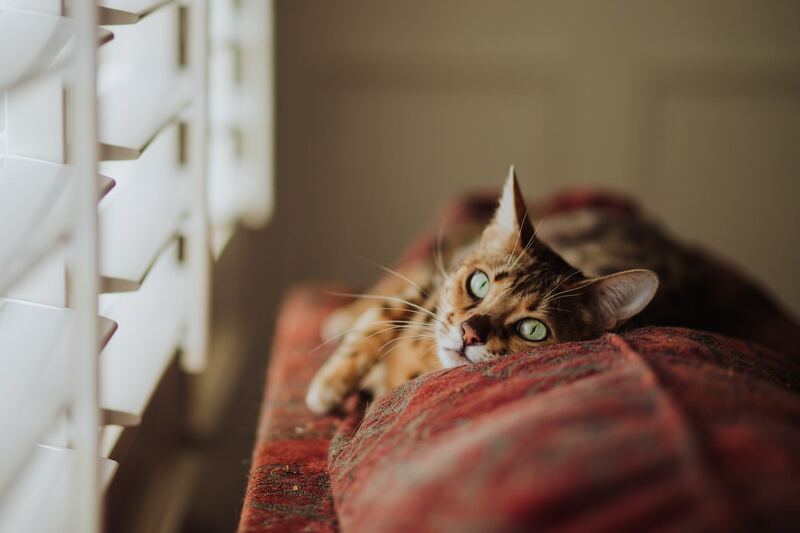 No one can resist peeking out of the window and watching the fresh snow fall, but it’s important to be aware of blind cord safety to keep your children and pets safe. 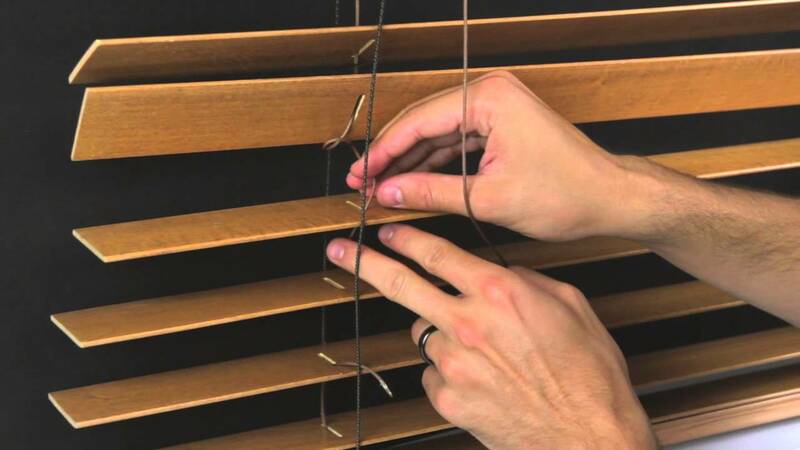 Whether you have children of your own or not, taking child safety precautions with the window blind cords in your home is a must. 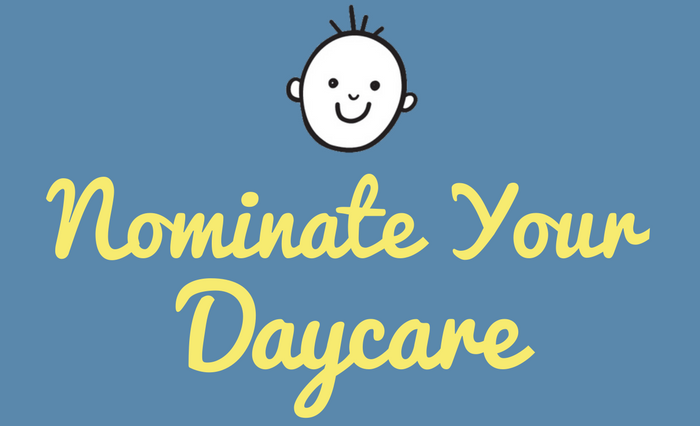 As part of our Just One Campaign, we’re launching our Nominate Your Daycare contest. One lucky daycare will win FREE cordless blinds for their facility. Let the sunshine in! 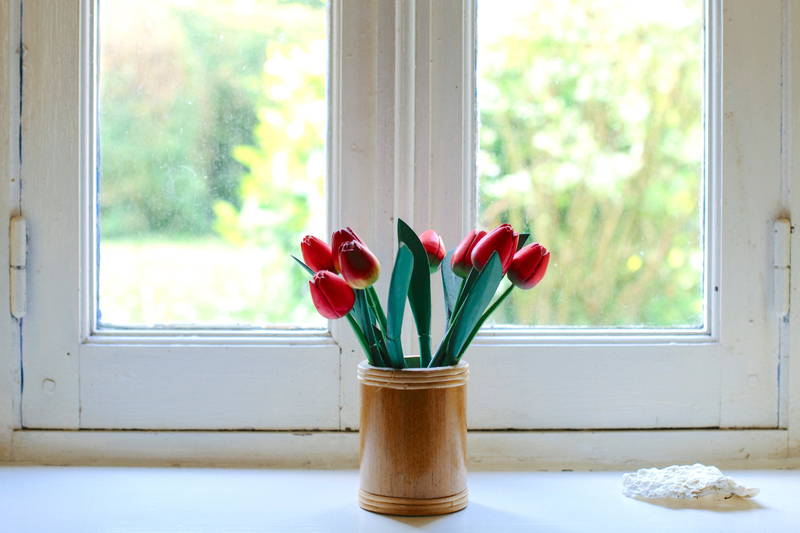 Here are 10 tips for brining more natural light into your home. Glass doors are a staple of most Minnesota homes, but many homeowners aren’t sure how to decorate them. There are a number of stylish options. Blind Cords pose a hidden danger of strangulation for young children and babies. Master blind cord safety to keep your family safe. 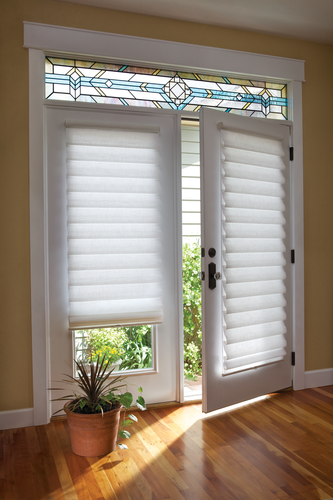 Time to Spruce Up Those Old Window Blinds?